Family and friends may call at the Amos Carvelli Funeral Home, 201 Edison Street, Nutter Fort on Friday from 4:00 to 8:00 pm, where a prayer service will be held at 7:30pm to conclude the visitation. In keeping with his wishes, Mr. Sokol will be cremated following the Mass. Frank Joseph Sokol, 90, of Nutter Fort passed away on Monday, March 18, 2019 at his residence. He was born in New York City on March 23, 1928, a son of the late Nicholas and Mollie Molliek Sokol. Twice married, he was preceded in death by his first wife, Violet Knight Sokol, and also his second wife, Patricia J. Koebert Sokol. Surviving are six children, Frank Luccarelli and his wife Gloria of Hampton Bays, NY, Frances “Vee” Richards of Clarksburg, Bruce Sokol and wife Tracy of Palestine, Gary Sokol of Nutter Fort, Joseph Sokol of Nutter Fort, and Keyth Sokol and his husband Donnie of Seattle, WA; three step-children, Deborah Brewer, Loretta Alice Druens and Stephen Koebert Callihan; nine grandchildren, Aimee Richards, Laurie Meighen and her husband Chris, Drue Sokol, Evan Sokol, Luke Sokol, Toni, Maria, Lenny & Lisa; five great grandchildren, Ethan, Blake and Kaden Meighen, and Birkley and Brynly Richards; and several nieces and nephews. Mr. Sokol was the last surviving member of his immediate family, having also been preceded in death by two brothers, Nick & John Sokol, and three sisters, Lillian Lertuccio, Florence Ensminger and Anna Lottito. 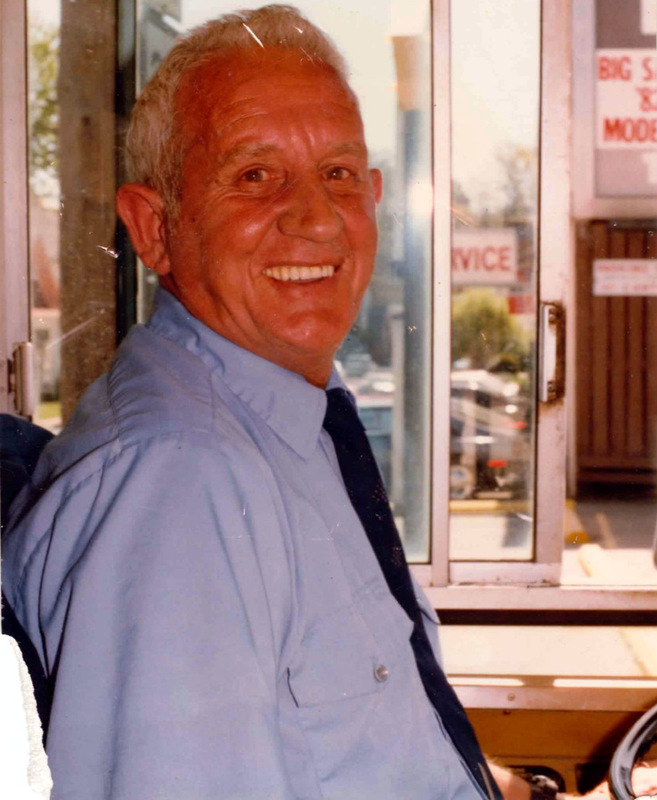 Mr. Sokol was a United States Navy veteran having served during the Korean Conflict, and was a Bus Driver having retired from Centra Bus Lines in 1990 with 17 years of service. He was a member of Our Lady of Perpetual Help Catholic Church, Knights of Columbus, and was a volunteer at United Hospital Center and the Nutter Fort Fire Department.